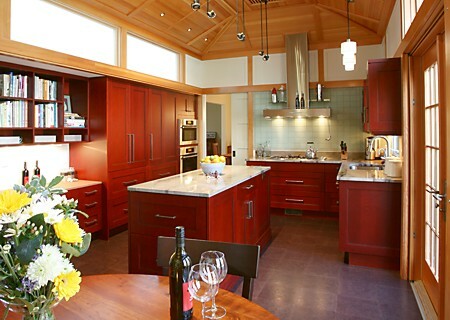 Brandy Souza is this week’s featured Kitchen Views designer. You can view her portfolio here and her last blog post here. 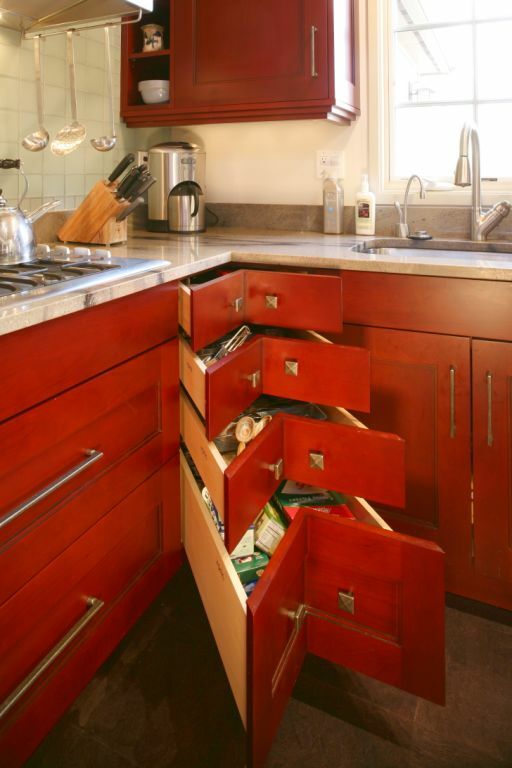 Kitchens can usually be categorized by the above layouts. The L-Shape, the U-Shape and the Galley are the general layouts of kitchen spaces. The triangle describes the total measurement between the fridge, stove and sink. With the addition of many new appliances in some kitchens, that triangle now may represent the appliances you most use. Other triangles to consider: What’s the triangle from the TV to the refrigerator to the microwave and can you navigate to get beer and make popcorn during an NFL commercial? Or the veggie fridge to the prep sink to the steamer. Maybe two triangles are needed for two cooks – one for prep and cleanup and the other for cooking. The work triangle can include the most used appliances or workspace that the homeowner uses. Whatever your kitchen planning needs, Kitchen Views can be there for you every step of the way!